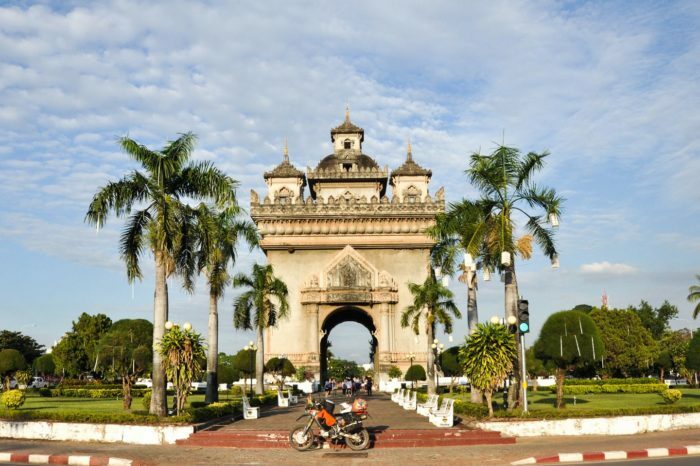 This combination of Vietnam, Laos and Cambodia completely offer visitors to come around its fertile history, culture and scenery heritages. Surely, Angkor temples (Cambodia), ancient Hoi An city (Vietnam) or fantastic Luang Prabang (Laos) – known as World Heritages – are deeply attracting visitors from everywhere weather they love adventures or not. 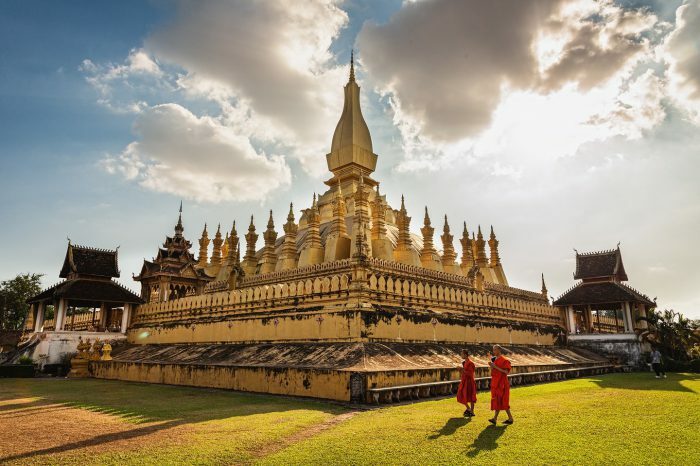 Additionally, you can also discover the chill atmosphere in Laos with slow paced life, warm people from Buddhism from Cambodia and numerous of gorgeous beaches along Vietnam’s coast. Authentic luxury travel (near SiemReap) are also available here probably impressing visitors with its unique Asian architecture.